You will be exploring the most beautiful place in Sapa with a stunning view of rice terrace fields and Hmong, Dzao, Giay ethnic people with 3 nights / 2 days. We offer a special $50 discount per pax for your booking of any Sapa tour with us. This offer is valid till 28/03/2019. 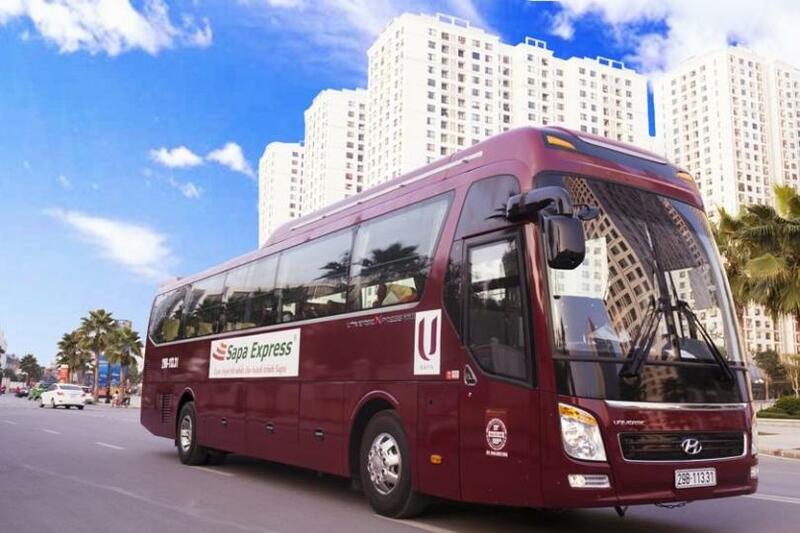 Tour route: Hanoi – Lao Cai Railways Station – Sapa – Hau Chu Ngai – Tavan villages – Chai San village – Sapa – Hanoi. This trip includes a trek through the hills and valleys of the Sapa region, discovering several different with 2 days / 3 nights. 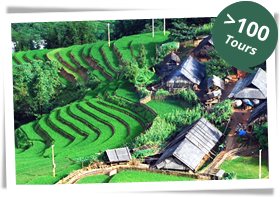 We offer a special $50 discount per pax for your booking of any Sapa tour with us. This offer is valid till 28/03/2019. 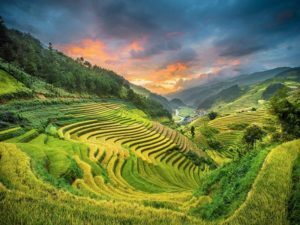 Experience an authentic, timeless way of life among the hill tribes of the Hoang Lien Son mountains on a package tour of 3 nights – 2 days tour to Sapa. 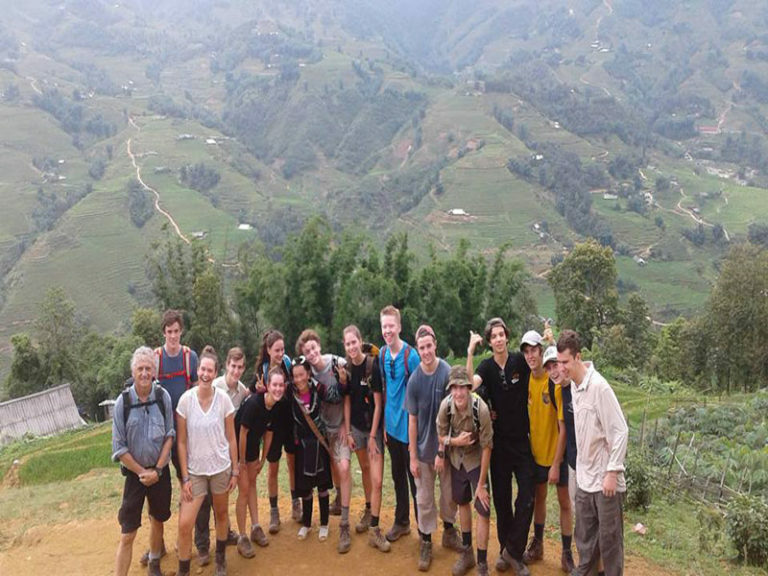 We offer a special $50 discount per pax for your booking of any Sapa tour with us. This offer is valid till 28/03/2019. 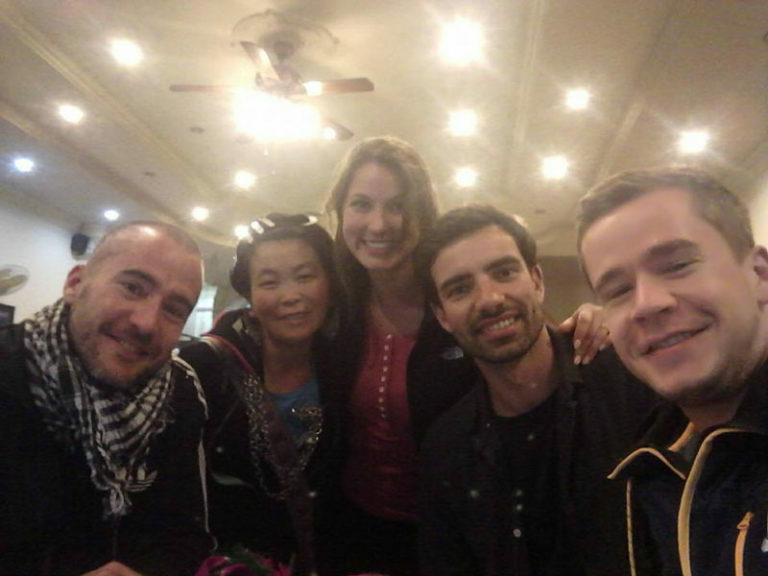 “Sapa tours are one of the most fantastic tours to do when coming to Vietnam, something can leave tourists peace in the soul, deep impressions, and unforgettable memories.” – that’s what most of the tourists who have just come back from a trip to Vietnam said. Hidden in the mysterious mist, with dangerous routes, stunning sceneries made by unique images of terraced rice fields, green vegetational cover, lovely bushes of wildflowers,… Sapa is a perfect place for tourists who are looking for a memorable adventurous trip, a city break to get out of the stressful daily life, and that’s why the good Sapa tours may be a really important part of everyone’s journey to Vietnam. No wonder why Sapa is considered as one of the symbols of Vietnamese tourism that any tourist wishes to come at least once, this place is not simply a mountainous region with imposing mountains, such as the Fansipan Peak which is called “the Rooftop of Southeast Asia”, Ham Rong mountain,…, with magnificent valley such as Muong Hoa valley, with impressively beautiful waterfalls such as Silver Waterfall or Love Waterfall which contains many interesting stories and legends that the locals still tell their children time by time,… but also home to a great variety of cultures, from Black H’mong, Thai, Muong to Red Dao, with the regular traditional markets, the interesting cultural festivals. But sightseeing is not everything that the good Sapa tours have to offer tourists, its diversified and unique culture, its ethnic minority groups, its markets and it’s festivals are also something that made the attraction of Sapa. On the road to Sapa, the beautiful natural sceneries are also an element that made Sapa a paradise for bikers and trekkers, who choose to make the Sapa tours from Hanoi, especially Sapa tours by bus, a Sapa tours by car or even Sapa tours by train. 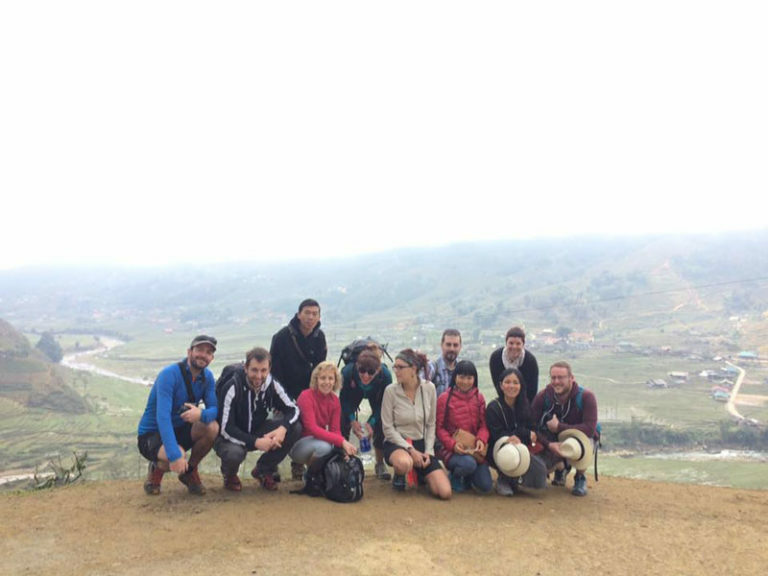 You can also choose Sapa day tours from Hanoi, Sapa tour 2 days 1 night and or other tours. 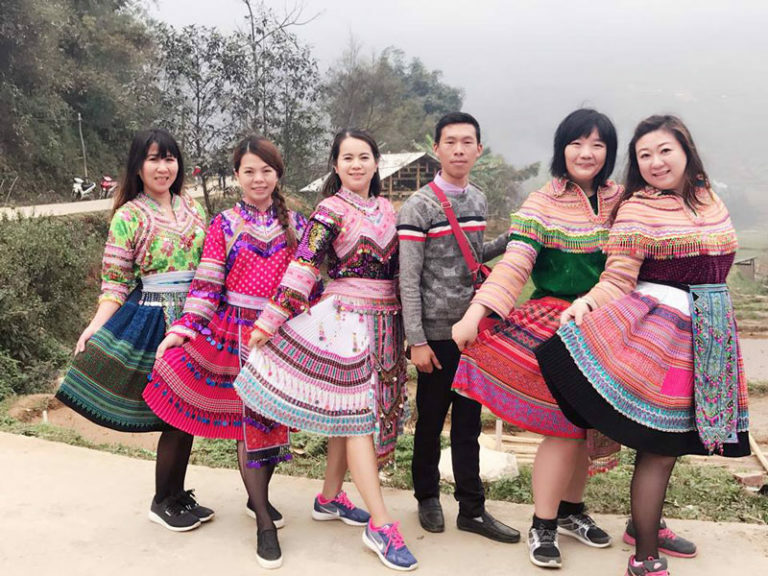 However, no matter the way that you choose to discover Sapa, don’t forget to accompany a tourist company in order to enjoy all the fantastic things in Sapa!. 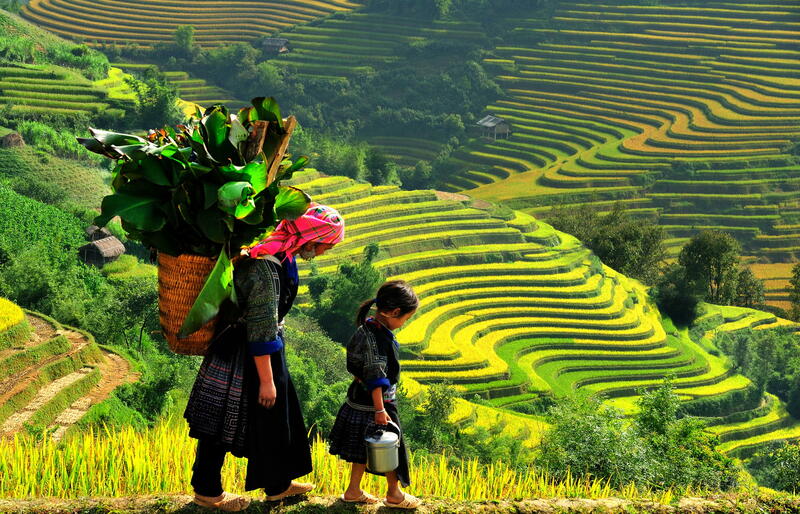 Perhaps you have heard about Sapa tours from Hanoi Tripadvisor. For that, we recommend you should use the TripAdvisor tour booking page, where there are 20+ tour companies on there, each with different packages and tours available. 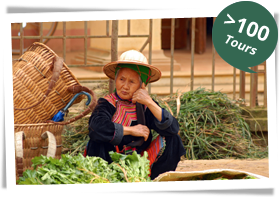 They will let you know everything about a great experience with Sapa, from the Sapa tours price to the kinds of tours they have. Further, you can consider Sapa tours from Hanoi reviews on it. 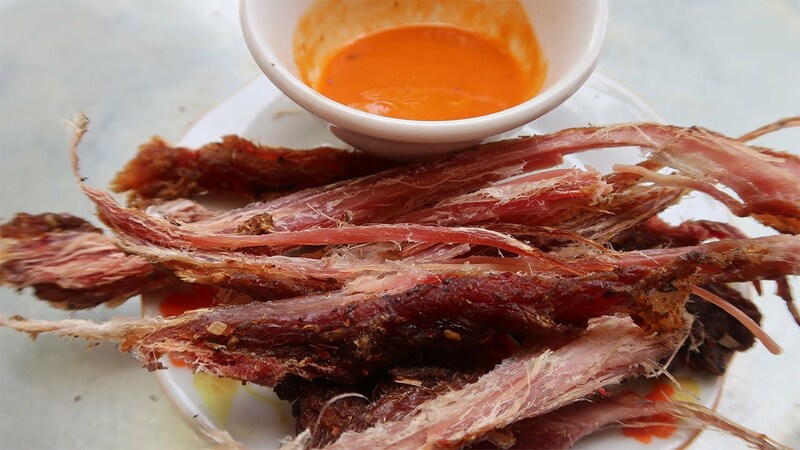 So if you’re planning to make your best Sapa tours Vietnam, don’t worry if you know no useful tip, the articles that we have on this page which are regularly updated will be able to become a good fellow traveler for you! 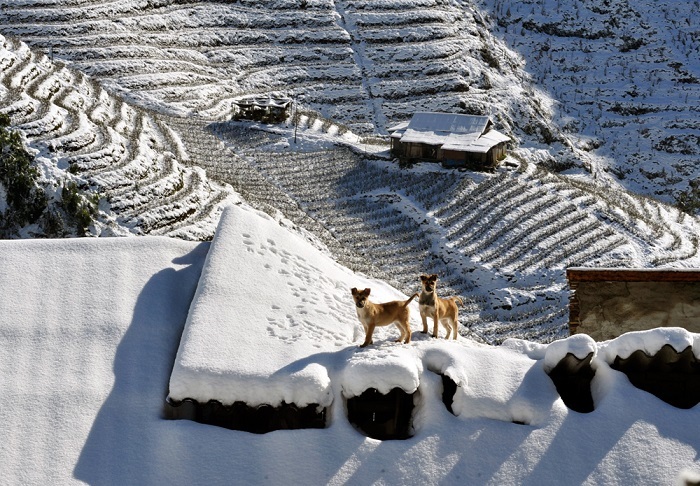 Sapa Trekking Tours and uncover the beauty of the coldest highlands in Vietnam with your own feet. We offer a special $50 discount per pax for your booking of any Sapa tour with us. This offer is valid till 28/03/2019. Wake up early in the morning and join the morning market in Sapa. Take yourself home the most beautiful handcrafts and souvenirs made by the locals. We offer a special $50 discount per pax for your booking of any Sapa tour with us. This offer is valid till 28/03/2019. 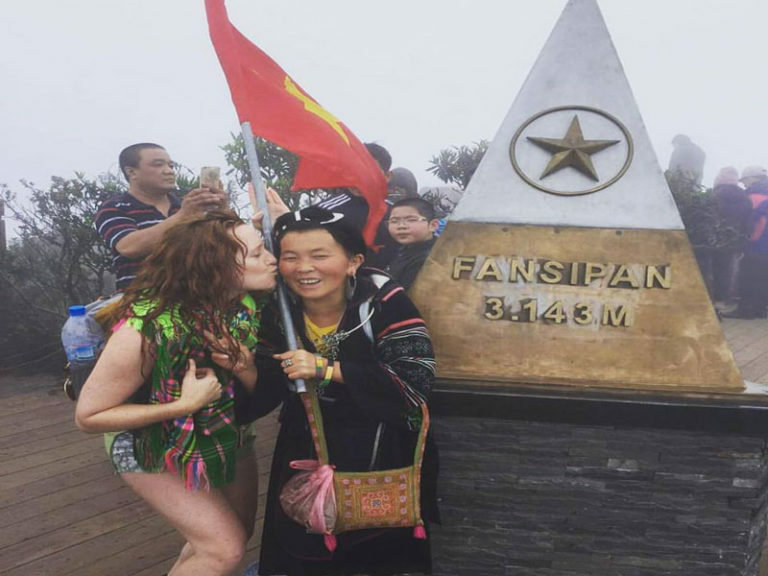 Sapa tours are designed for all but the faint-hearted. 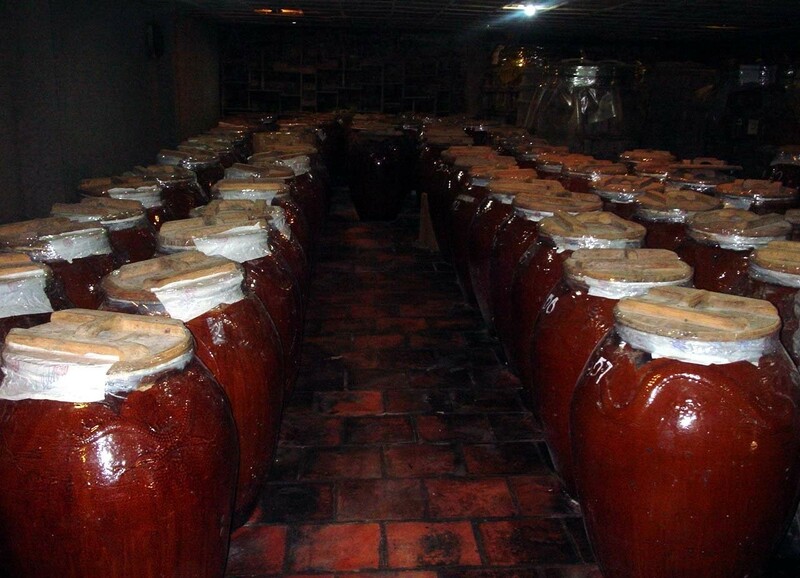 Travel Sapa with the most amazing ways and conquer the secrets of Sapa. 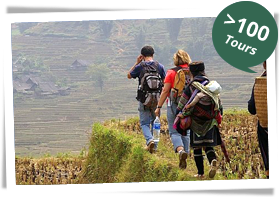 We offer a special $50 discount per pax for your booking of any Sapa tour with us. This offer is valid till 28/03/2019.